With over 50 years’ of experience in the design, manufacture and supply of positioning systems. 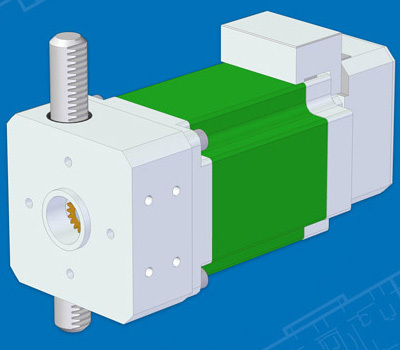 This rack driven actuator (Racktuator) is a compact actuation system which combines the Reliance Cool Muscle servo system with a rack and pinion drive to give precise linear motion for high speed applications. Multiple configurations are available developing peak forces up to 150 N and rated speeds of 300 mm per second, with resolutions of better than 1 micron and standby power consumption of less than 1.7 watts. The assembly has a number of different mounting options for ease of mechanical installation. The Racktuator has built-in closed loop control with an integrated 32 bit CPU and magnetic encoder. 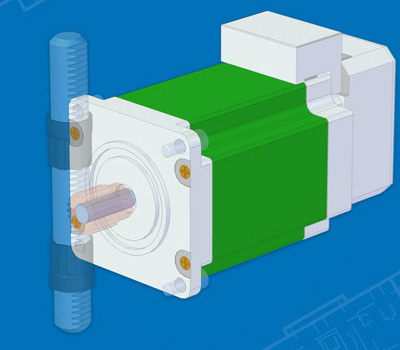 This intelligent assembly can be programmed to decide for itself where it should be at any given time and to send out continuous motion data such as speed, position and torque. The unit is fully integrated, saving space and cost, and makes system integration faster and simpler with control at the point of use. The Racktuator is fully programmable and can store onboard discrete positions, speeds, accelerations, timers, torque limits and custom variables, all to be recalled by up to 15 separate motion control programs. It also has built-in maths and S curve functions for advanced motion control. Multiple Racktuators can work in sequence, either to produce circles, ellipses, or complex arc motions, or in a daisy chain network to automate pick-and-place machines. The Racktuator can be operated independently or communicate with a PC host via RS232 or USB. 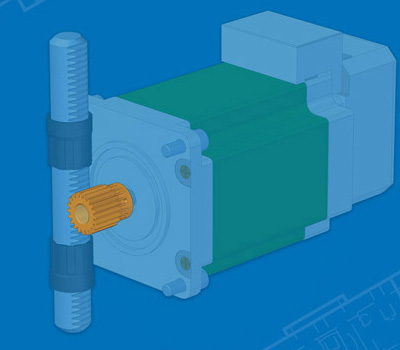 It can also be fitted with a traditional stepper motor, being driven by step and direction signals or with CW/CCW pulses to bring the advantages of an AC servo system to any stepper motor application. The Racktuator is available with both solid and tubular racks, suitable for a variety of applications from scientific research to food preparation and packaging. 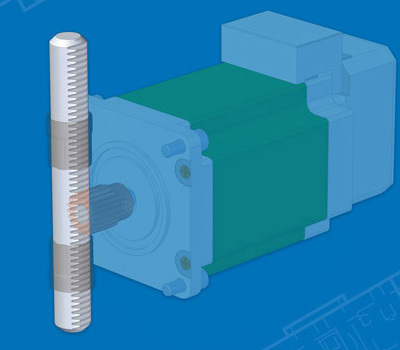 View the rack actuator catalogue pages. 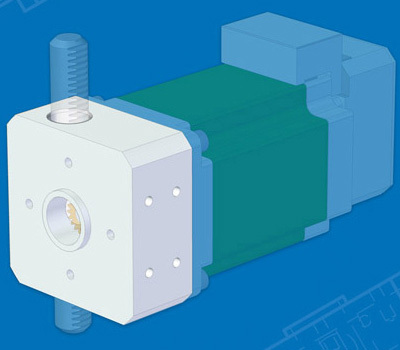 The Reliance Rack Actuator is a good example of a number of standard components integrated together in to a small sub-assembly to provide a reliable actuation system. 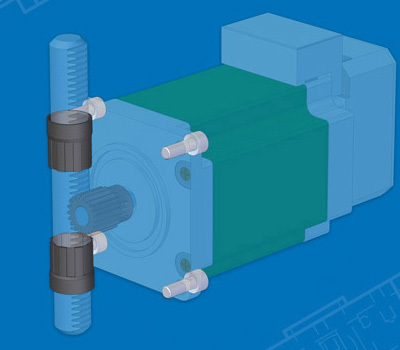 Download our catalogue for more information on our rack actuators or contact us.